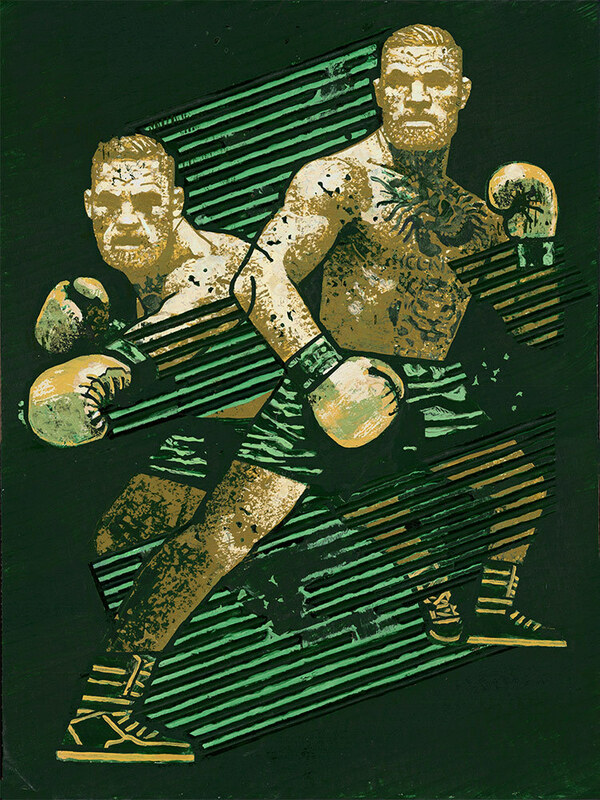 A while back I posted about Gian Galang's work and his use of mixed media to create his stunning works of art. 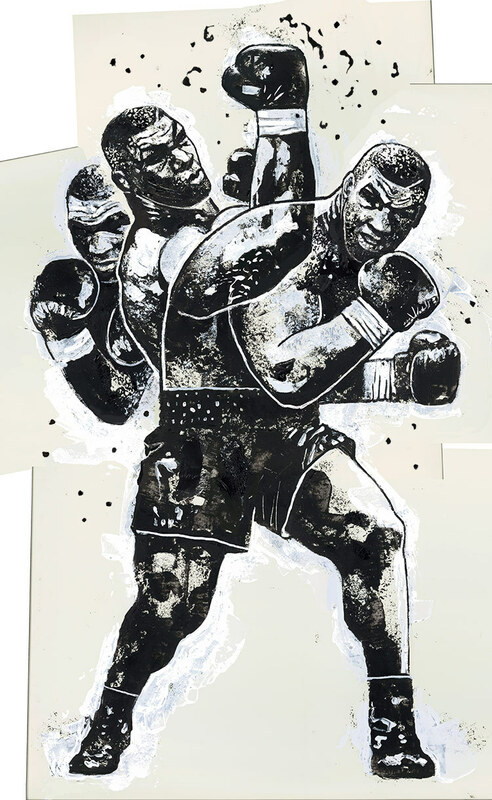 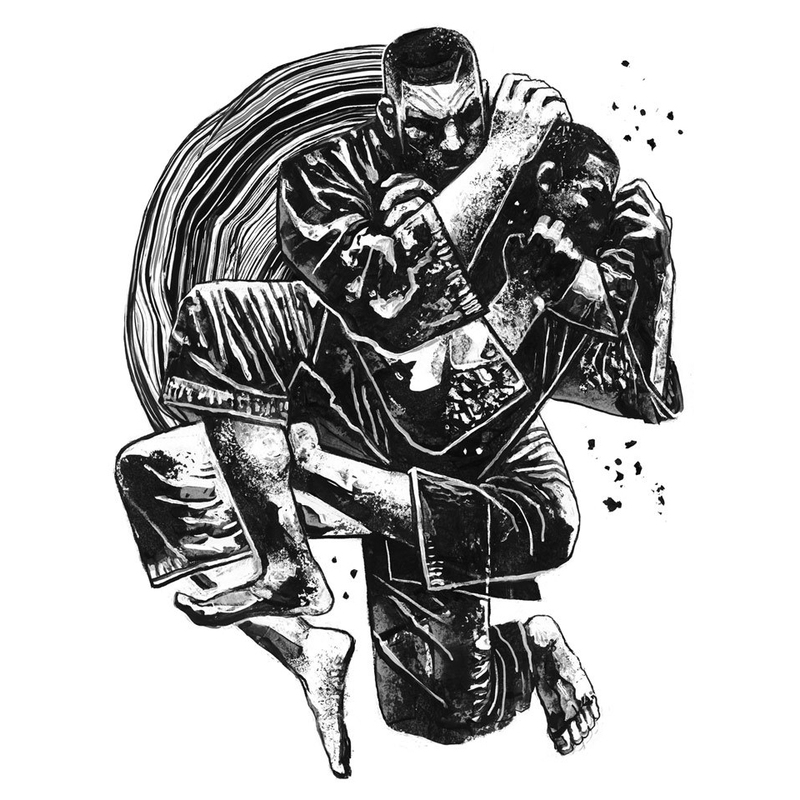 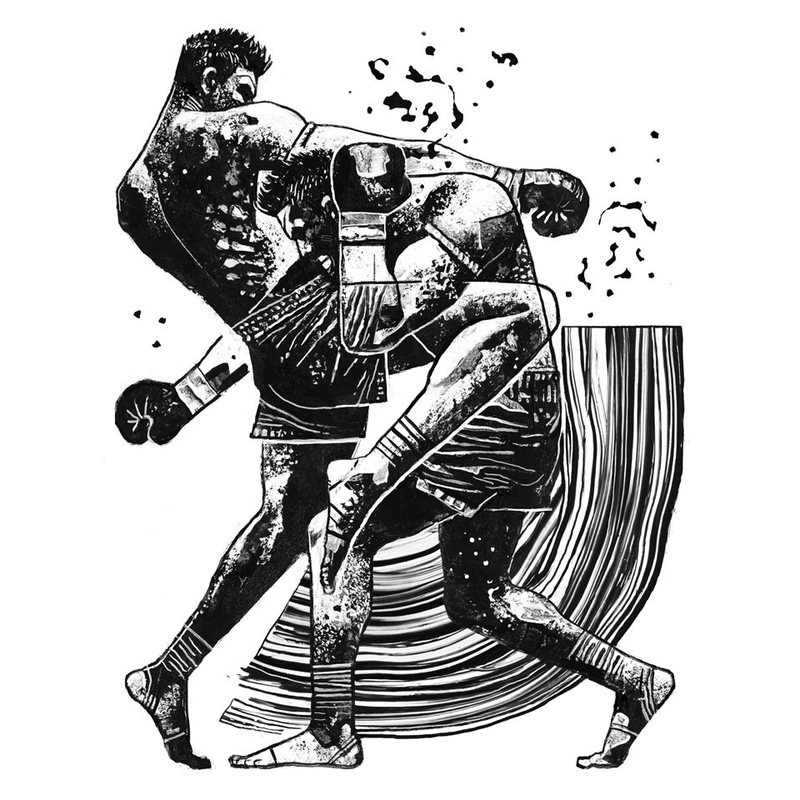 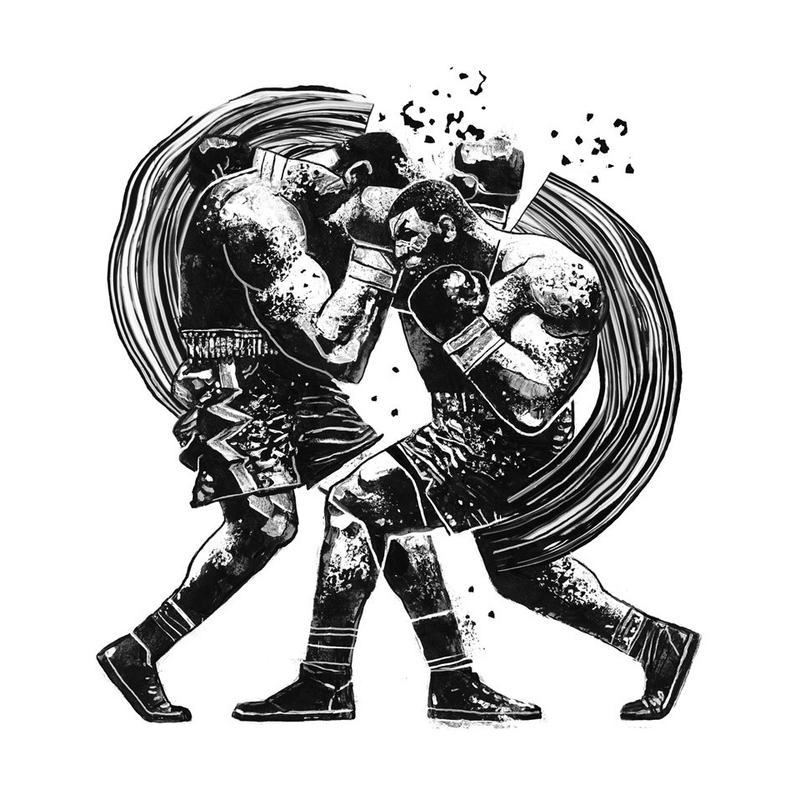 Since then, he's added a bunch of new work to his site including this amazing one of Mike Tyson. In addition to MMA fighters, he's also starting to explore different athletes like Allen Iverson.